Natural gas is used to heat air in a central unit which then distributes the warm air into the home through floor or ceiling ducts. 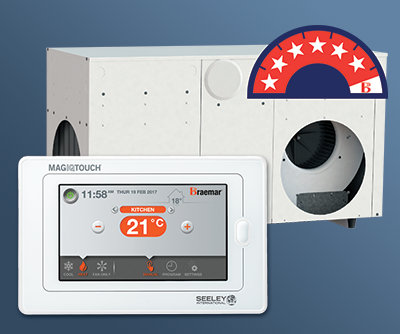 The unit can be installed in the roof, externally or under the floor (not suitable for all homes). Ducted gas heating is more efficient than reverse cycle and can be set up in zones so you don’t have to heat your whole house at once. Ducted gas heating is ideal for Canberra’s cold winters as it produces heat quickly without drying out the air in your home. 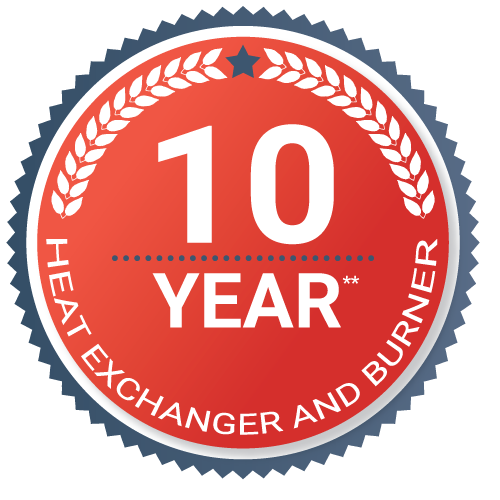 As a Climate Master of Seeley International Specialist we are certified to provide you with some of the best ducted gas heaters in the world. 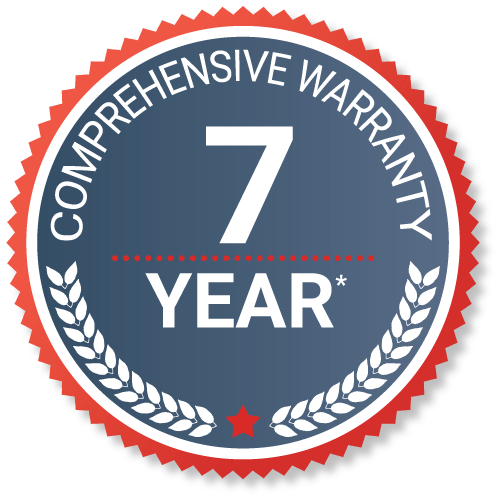 Our unrivaled quality and service is backed up by an incredible seven year warranty on all Braemar ducted gas heaters.